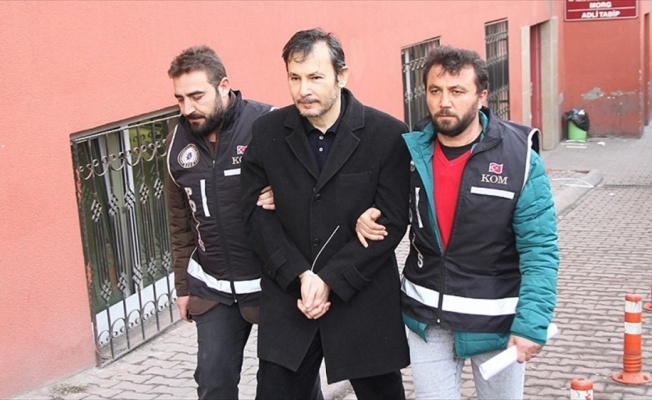 Law professor Murat Sen has been detained as part of an investigation into the Gulen movement in Kayseri, state-run Anadolu news agency said Thursday. The dean of the Meliksah University’s law faculty until it was closed by the government over Gulen links in 2016, Sen was rounded up at his father-in-law’s home in Zonguldak and later transferred to Kayseri. M.S. is accused of being a member of a terror group and proving financial support to the organization. Turkish government blames the Gulen movement for the 2016’s failed coup while the latter denies involvement. A total of 15 universities were shuttered while 150,000 people were detained over Gulen links in the aftermath of the attempted putsch.